Increase the appeal and functionality of your property with a brand-new roof from DC Roofing & Sons Ltd in Portsmouth. Serving clients within a 40-mile radius of our location, we provide a wide array of options for properties of all shapes and sizes, as no job is too big or small for our team. From roofing felt for flat roofs to modern fibreglass roofs, we’re sure to have a solution that suits your needs. Protect your flat roof using reliable built-up felt roofing! As a durable and long-lasting product, this option is perfect for areas of all sizes. It’s also characterised by its neat finish, which makes it look great. 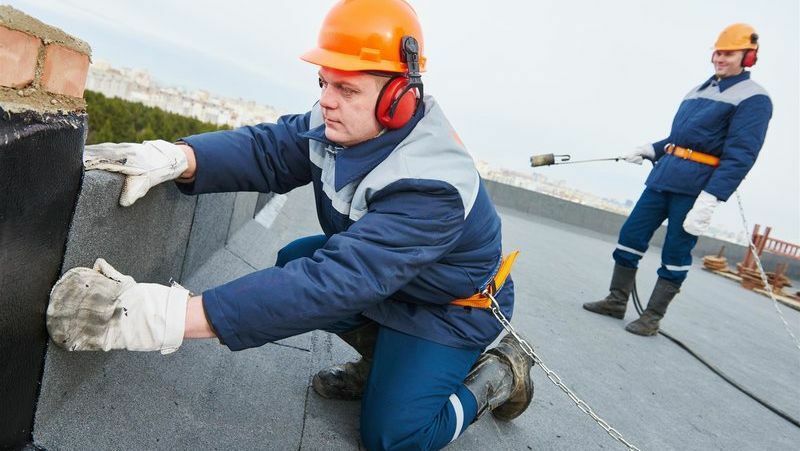 We use high-quality materials and accredited techniques to ensure the swift installation of your felt roof. This results in a cost-effective finish when compared to other forms of flat roofing. This versatile roofing option results in a first-class roof for an affordable price. It’s often the ideal choice for many homeowners, provided it’s installed correctly. We have Firestone approval, which ensures high-quality materials and a proficiency in everything that we do. You’ll enjoy the full benefits of EPDM, as we correctly install and maintain your new roof. If you have an existing problem, such as a leaky garage roof or an extension with damp problems, we may also be able to help. Glass-reinforced polyester, also known as fibreglass, is the perfect material for flat roofing. It’s made of glass fibres encased in a polyester resin, which makes it extremely durable in all kinds of conditions. Roofs created using this method are watertight, hard-wearing, and attractive. They often last for decades, and they’re easy to maintain and clean too. Keep washing it every so often to keep it looking its best! 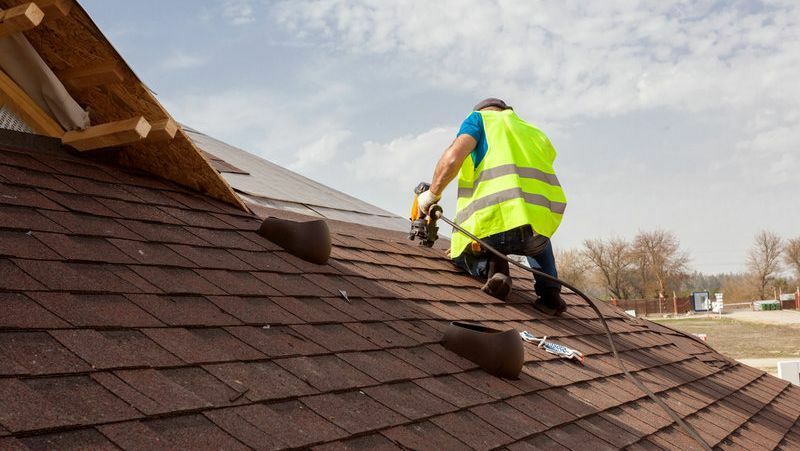 Turn to our trusted team for roofing repairs and installations using these common roofing materials. The correct installation and maintenance of this option are essential, as it keeps your home and belongings safe and dry. We’re proud to provide a high-standard of roofing service, and all our staff are fully qualified. Our team utilise their years of experience to augment every roof that we work on. No matter your roofing problem, our team are happy to assist. We’re experienced in all types of garage roof, as we use built-up felt, fibreglass, and EPDM rubber roofing to positively transform your property. Value-for-money is important to our team as well, so we offer a premium service at an affordable price. As a result, customers often return for further roofing solutions. Contact our team, in Portsmouth, to learn more about our roofing services.